Can robots be gentle creatures too? Girls x Robots! They can be pretty clumsy, but they're also very cute. Robots are usually a hot-blooded boy's dream, but what happens if you include a girl in the equation? 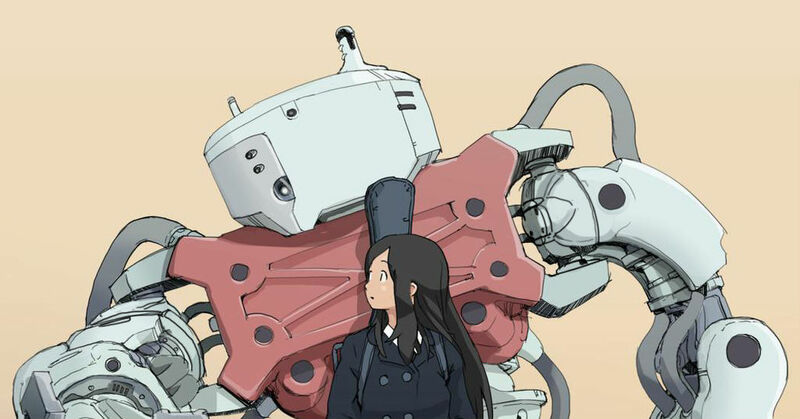 Today, we will show illustrations featuring girls and robots. We hope you will feel a little empathy for these creatures that are, by definition, unable to feel... Or are they?